From The Eden Project, The Lost Gardens of Heligan and The Charlestown Shipwreck Centre to the wonderful National Trust property at St. Michael’s Mount to name but a few. 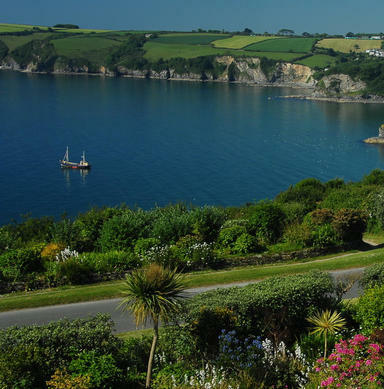 There are also many local towns to explore, from Penzance, Truro and Falmouth, with the recently opened National Maritime Museum, to the coastal town of St lves with the famous Galleries Tate St Ives, and all the small Cornish villages in between, including Fowey with its connections to Daphne Du Maurier. 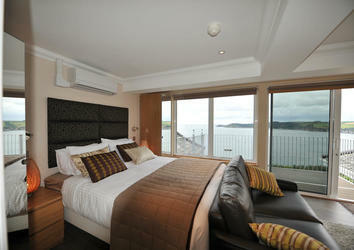 The Porth Avallen Hotel is privately owned and is renowned for its friendly, relaxed and homely atmosphere. With our award winning cuisine we offer a choice of dining experiences in our Reflections Restaurant, with its magnificent views over the bay, to our brasserie menu served in our Bar or Al fresco in our Olive Garden, during the summer months. 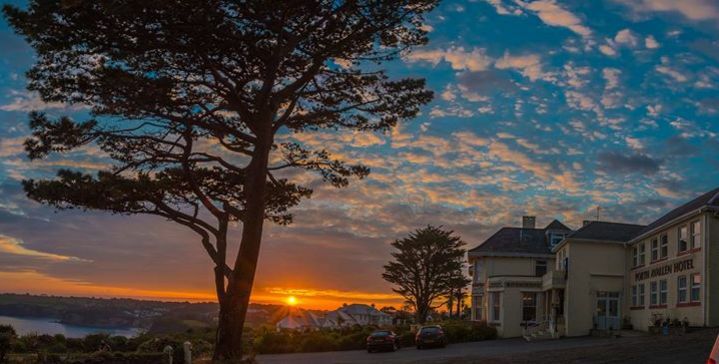 Located on a private road with a private car park, the hotel has ample free parking for all our guests, so why not make the Porth Avallen Hotel your base to stay and enjoy the many attractions that Cornwall has to offer? Our head chef and his award winning team work closely with local Cornish suppliers to bring you the best and freshest seasonal produce. The Porth Avallen Hotel is the perfect place for your conference or business meetings. 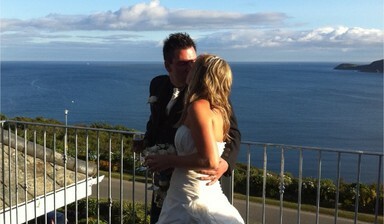 Our Conference Facilities are second to none, offering fantastic surroundings and spectacular views over St. Austell bay. The Porth Avallen Hotel offers a selection of 28 en-suite bedrooms with a variety of Standard, Deluxe and Superior accommodation, as well as a number of single and family rooms. Please contact our reservations team to check our availability & tariff. Our dedicated team is at hand to assist you and ensure your celebrations go exactly as you would like. We can cater for a small friends and family gathering in our Reflections Restaurant up to a grand banquet for up to 120 guests in our fantastic and spacious Charlestown Banqueting Suite. Unless otherwise stated at the time of booking, bookings cancelled within 14 days of the expected arrival date will be charged in full. We are more than happy to hold a deposit for a later stay if we are notified.